You can quickly turn on Google Assistant on your Android Phone. 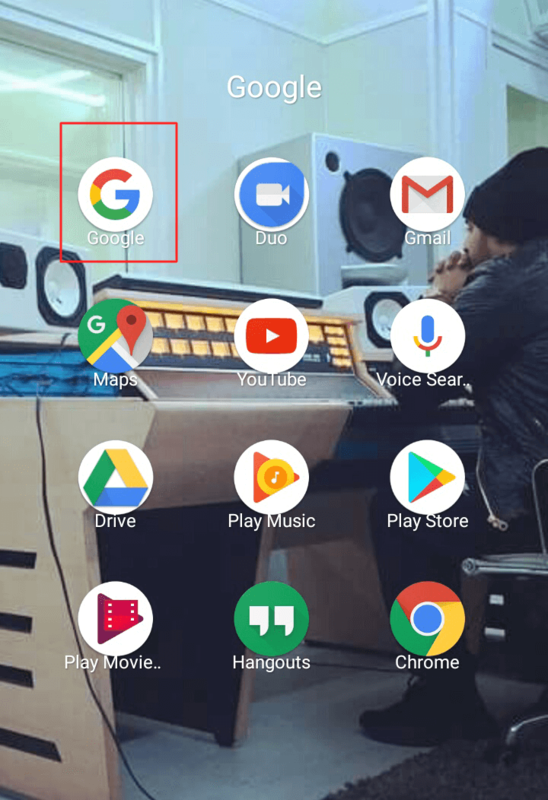 I will share this complete guide on how to open Google Assistant on your Android. You can turn on and start using Google Assistant on your phone. This method will activate Google Assistant on your Smartphone. I will also share few Google assistant settings to configure on your Android Phone. In Android, Google already provides a fantastic assistant facility which most of the peoples don’t know. The facility which I am talking about is Google assistant. If you are reading this article that it is apparent that you want to try Google Assistant on your Android phone. So, I will show you the most comfortable method ever to turn on google assistant on your Android without going anywhere. Just go through the article for more details. Before you turn on Google Assistant, there are some requirements which you have to check on your Android phone. If I tell you in simple words, Google Assistant is not available for all Android phones. Yes, you are hearing right. To use and turn on Google Assistant on your Android phone. Your Android phone must have the Android version of 5.0 which is Lolipop. However, if you are still trying to turn on Google Assistant then please stop doing it because there is no such option to do so. Let’s have a look at the requirement before we try to turn on Google Assistant. Your Android phone should be on Android 5.0 minimum. Google App on your Android phone must be of version 6.13 or higher. Google play services must be updated on your Android phone. The phone memory must have at least 1.5GB free and available. Android phone’s screen should be of 720p resolution. Android phone’s device language should be from one of them:- English, Hindi, German, French, Italian, Korean, Japanese, Spanish and Portuguese (Brazil). You have now seen some necessary requirements which are necessary to turn on Google Assistant on your Android phone. Now, we are going to see the straightforward method to turn on Google Assistant on a suitable Android smartphone. 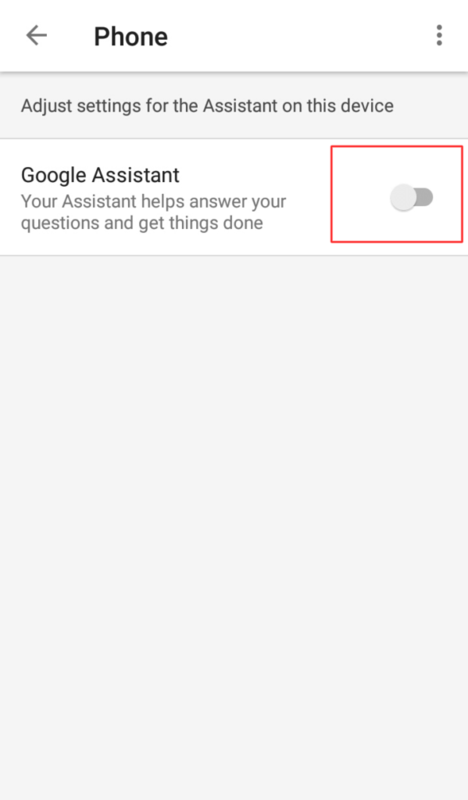 I would like to tell you one more thing that this is an official method in which we will use some basic settings that will help us in turning on Google Assistant on our Android phone. If you are ready, then we can start our quick guide and let us turn on Google Assistant on our Android phone. On your Android phone, open the Google App. 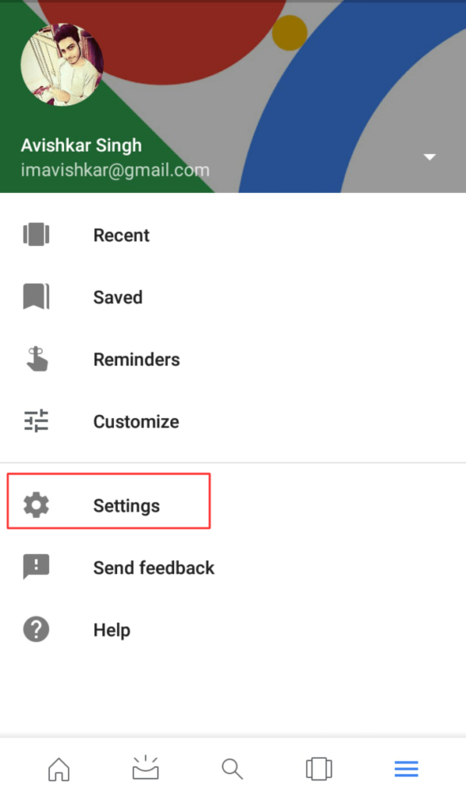 In Google App, click on the Menu icon. From Menu list, click on Settings. 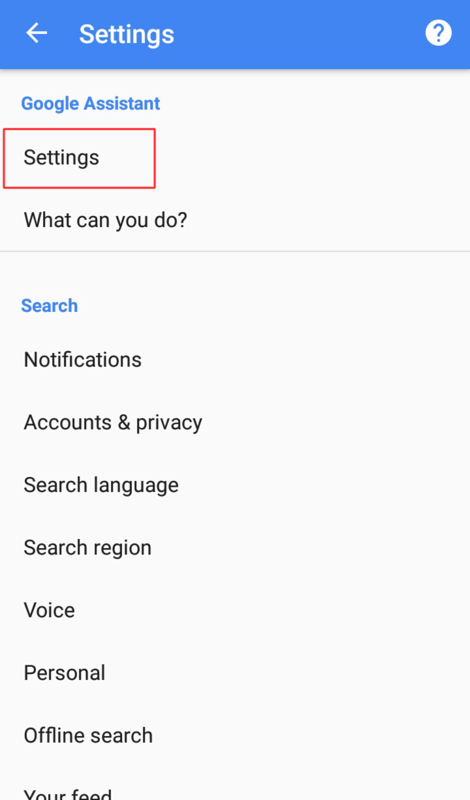 Now, under Google Assistant tab the Setting. 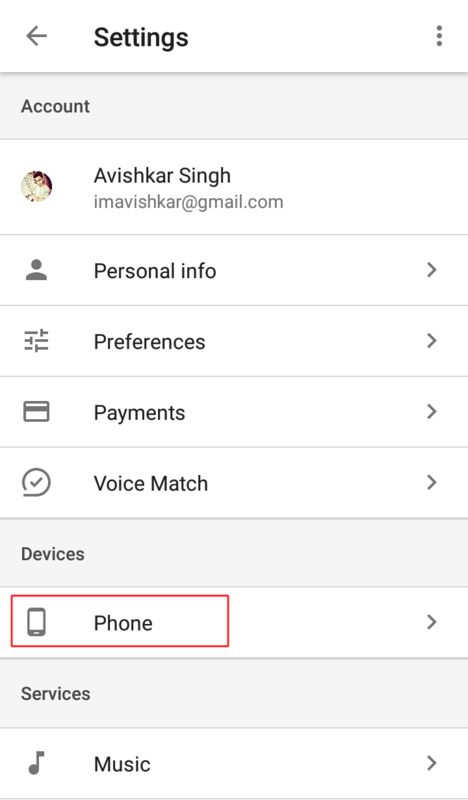 On the Settings page, under Devices, click Phone. Lastly, click on the toggle in front of the options Google Assistant. That’s it. You have successfully turned on Google Assistant on your Android mobile phone. Enjoy! In this way, you can quickly turn on Google Assistant.It is a fantastic and fantastic way to turn on the Google Assistant feature on your Android phone. However, it’s unfortunate that not every Android phone are going to get this feature on their phone. But, the latest models of Android phone are inevitably going to get it. Also, keep in mind that do not download and install any Android app which says that it can let you use the Google Assistant feature on your Android phone. Because it’s not possible. Share this article with your friends also so that they can also turn on Google Assistant on their Android smartphones easily.